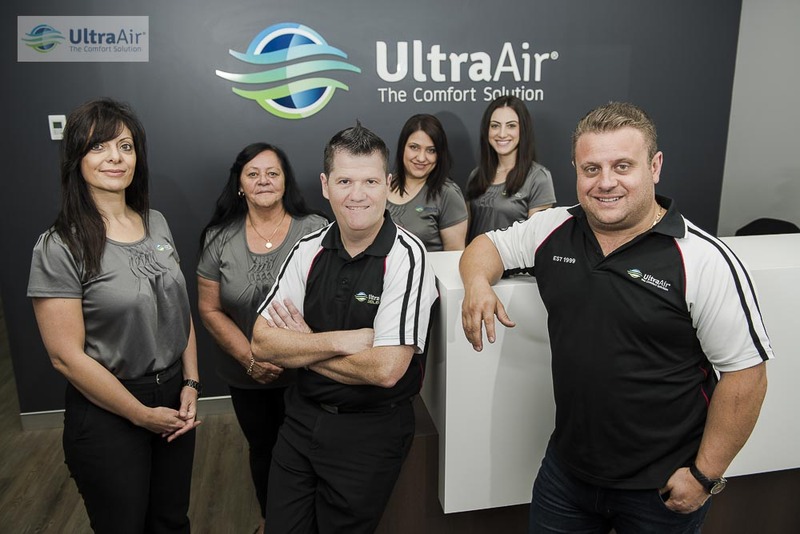 Ultra Air was founded in 1999 through the enterprise and foresight of its principal, Anthony Licastro whose industry knowledge and experience saw him recognize an opportunity to improve upon the work practices and procedures involving residential air conditioning within the building industry. 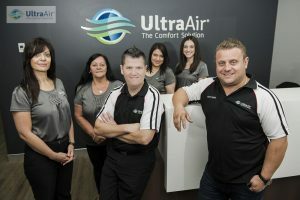 Ultra Air Conditioning offer “comfort and confidence”. In addition to the solid foundation of industry knowledge and experience, Ultra’s dependability is reinforced by long established relationships with suppliers and builders and also enjoys favourable public profile through its contribution to community events. Central to this is Director Anthony Licastro who maintains a “hands on” approach within the company overseeing all facets of the business operations. So, let us provide you an air conditioning solution that offers “comfort and confidence” in your premises. Anthony Licastro pioneered Ultra Air Conditioning in 1999. Anthony saw an opportunity to develop new work practises in the domestic air conditioning market for the building industry. Anthony is the first to offer the market a ‘4 step’ installation process. 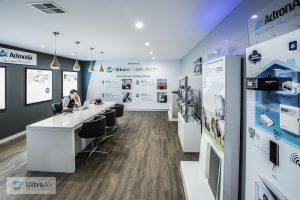 This approach has been successful in the building industry allowing Ultra Air Conditioning to service clients such as Allam Homes, Wisdom Homes, Elderton Homes and Fowler homes (to mention a few). 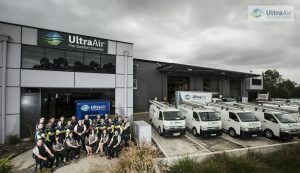 Ultra Air is now known as one of the largest contractors in NSW.